(A. Welsh-Huggins, "Federal Judge Rejects Ohio's New Lethal Injection Process," Associated Press, January 26, 2017.) 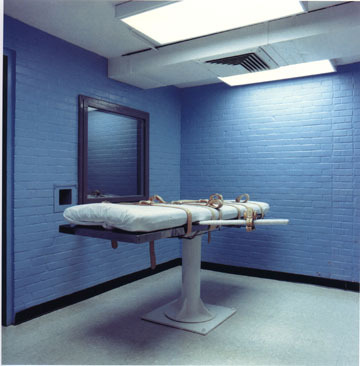 See Lethal Injection. Read the opinion.